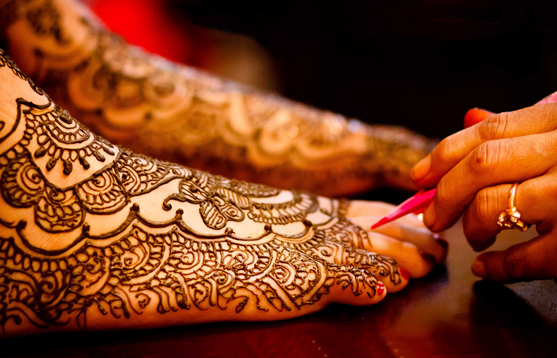 The Bridal Shower, though western in nature, has its Indian counterpart. Unlike the ordinary bachelorette party, in India, only the bride’s girl friends and relatives are invited. It is a very fun filled occasion that celebrates the future of the girl with her husband-to-be. The usual planning of Bridal Shower is the responsibility of the matron and bridesmaids. They can include others in the planning such as friends, siblings and mother of the bride if they want to. If you are planning a larger shower, then you possibly want to divide the tasks to more people such as close friends. Hence, if you are a matron or bridesmaid, Yoovite.com gives you a fantastic online invitation tool that you can use to invite friends and relatives of the bride to the bridal shower. You can plan the event anytime before the wedding but ideally it is conducted 1-2 months prior to the wedding invitation. It however depends on the bride’s availability as well as guests. Out of town guests need to be invited well in advance to avoid last minute issues. Further, you should decide whether you need to inform the bride or whether it has to be a surprise party. Budget as usual is very important in the plan. If it is a single individual sponsoring the event, decide on who would that be. Otherwise split the amount. You should create a group and let everyone in the group know how much they should spend individually. Further, you should know what all things you are going to buy so as to get a projected total expenditure and to avoid last minute confusions. Just like choosing bridal gowns, you know what the bride likes. Check her tastes as to whether she likes being at home with good food or play game with her best friends. Also find out whether she loves the idea of a spa day and the like. You can keep it simple with great food, some games and lots of laughter. You can have some background music playing. The best gifts you can give during this occasion are the ones the couple can use to set up their new home after marriage. If possible discuss with others as to what they are giving. You don’t want to give the same gifts that everyone else is giving. If there is a theme for the party, you can also give themed gifts. If someone notes down who gave what, the bride can use that list to send thank you cards. 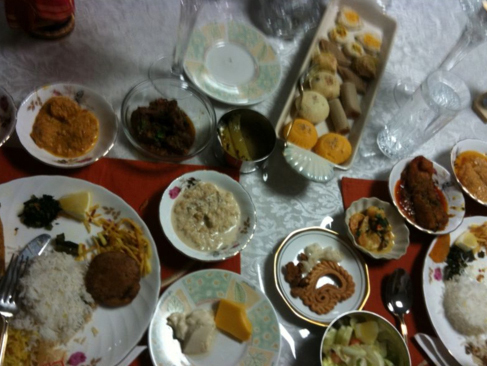 Depending on the theme, you can have Indian samosas and chaat, French food etc. You can have the friends and family make the food if they want to or arrange a caterer. Don’t forget to keep the brides’ favorites in mind though. You can also serve assorted desserts and have the bride cut a cake as well. Also do not forget to give favors to the guests when they leave.